The LPGA Tour's putting average stat dates to 1992 when the tour first officially started tracking it. 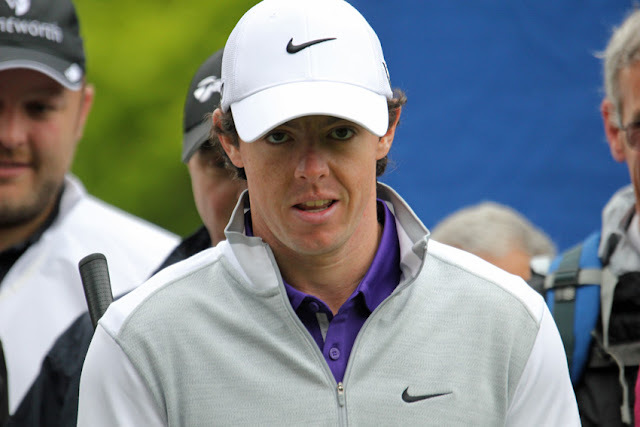 The putts per GIR stat began being tracked by the tour in 2004. So what follows are the yearly putting leaders on the LPGA Tour. Putting average is also called putts per round, and it is exactly that: a golfer's total number of putts attempted divided by her rounds played. So far, only one golfer has topped this statistical category three times: Vicki Goetze-Ackerman (2001, 2004, 2005). The lowest putting average yet to lead the LPGA Tour is 26.13, recorded by Linda Wessberg in 2007. GIR stands for greens in regulation, so this stat tracks a golfer's putting average only on holes on which she achieved a green in regulation. 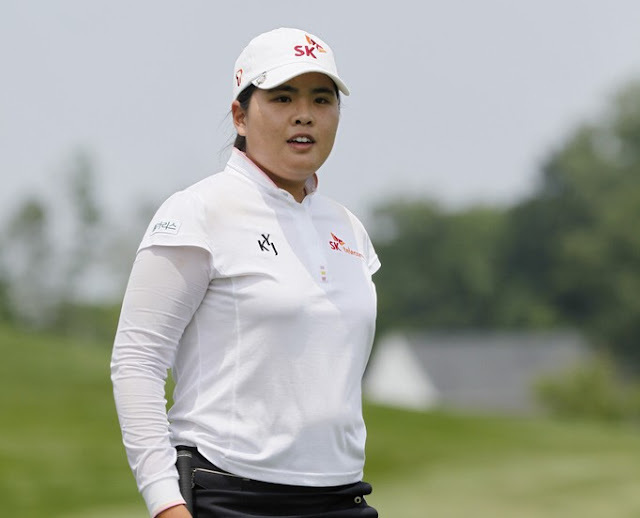 Inbee Park (pictured above) is the unquestioned queen of this LPGA stat, leading the tour six times so far.